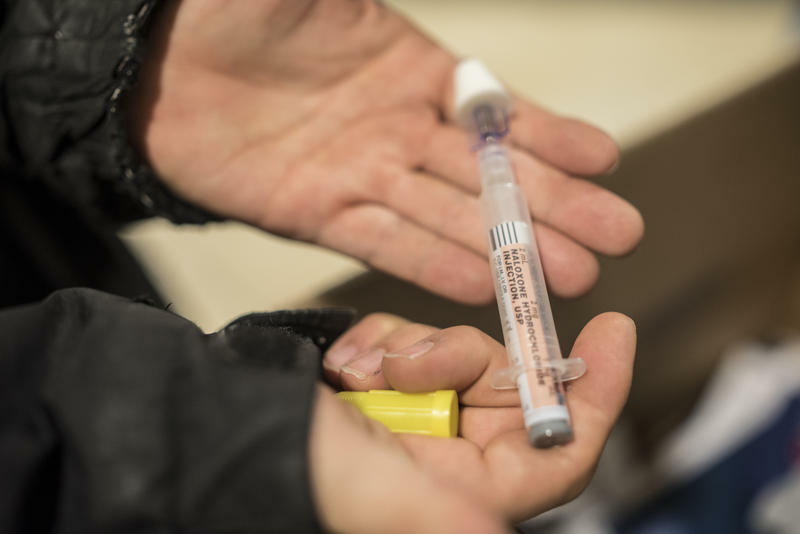 Advocates have long been working to increase access to naloxone across the state, which they say will save a lot of lives. Naloxone is administered as someone is actively overdosing on opioids and is known for reversing the effects of opiates almost immediately. 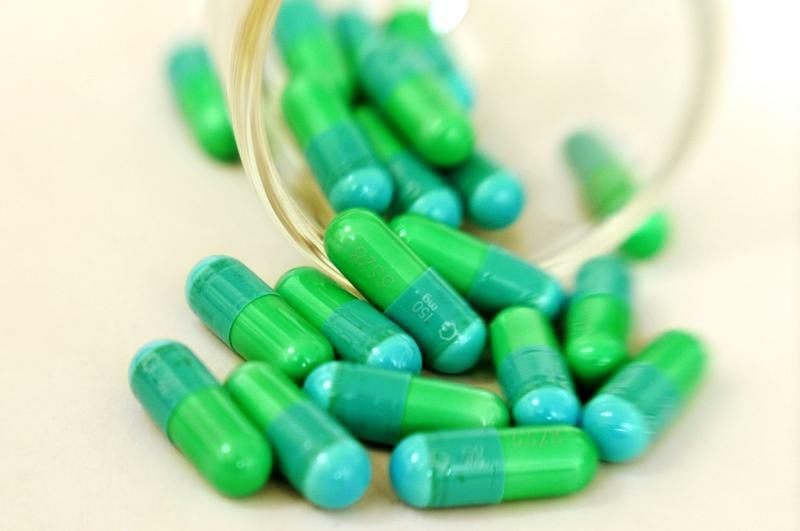 Last year, advocates and public health experts convinced state lawmakers to pass Senate Bill 1462 in an effort to address the ongoing opioid epidemic. The bill was supposed to expand the availability of naloxone in Texas when it went into effect in September, but things have moved slowly. On Wednesday, Dr. Alicia Kowalchuk with Baylor Medicine in Houston wrote a standing order for the medication for every Walgreens in the state. This means anyone can pick up an order or naloxone without a prescription from a doctor. Kowalchuk, who is part of the addiction treatment community, says she signed the order because many family members of the clients she works with have felt powerless. She says "this could give them a sense of something to do in an emergency." "It's a real health crisis here in Texas and the nation," Kowalchuk said. "We want to be able to reach our clients and our patients and provide them addiction treatment services, and we can't do that if they've overdosed. “In states where a prescription is required, Walgreens is available and eager to work with regulators to help update rules to allow for dispensing of naloxone without a prescription,” the company announced in a press release in February. Advocates Mark Kinzly (left) and Charles Ray Thibodeaux help distribute naloxone to opioid users along the Drag in Austin. Mark Kinzly with the Texas Overdose Naloxone Initiative had been clamoring for a statewide standing order since the S.B. 1462 when into law. He says this deal with Walgreens is a big step towards getting this drug into the hands of individuals and families in Texas dealing with opioid addiction. State officials have said for the past couple of months they are “looking into” possibly writing a standing order for the state. Kinzly says it typically takes a couple of weeks for drug stores to stock up and the order still needs to go through Walgreens. He says he expects Texans will be able to walk up to a Walgreens and get naloxone by June.